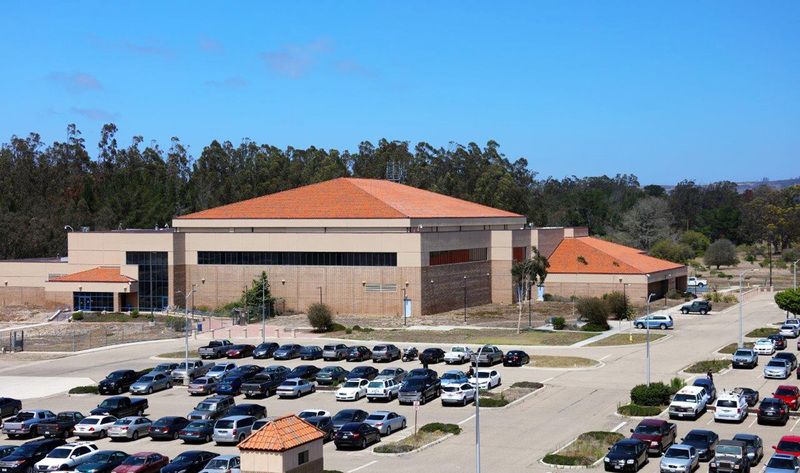 Benham provided full A/E design services for a new 41,000 SF Satellite Control Facility with operations control center and SCIF areas to support the Air Force Satellite Control Node (HQ AFSPC) and Defense Satellite Control System (DSCS) missions. In addition, the new Satellite Control Facility required Protection Level 1 (PL-1) measures to include an Entry Control Facility, perimeter fencing with motion detectors, security camera monitoring systems, and vehicle barriers. Site development included POV parking area, an enclosure to house backup generators, sitework, utilities, two (2) antenna pads and all necessary infrastructure to support the Defense Satellite Control System hardware.